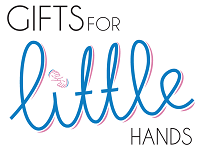 A Gifts for Little Hands E-Card makes the perfect present for any occasion. 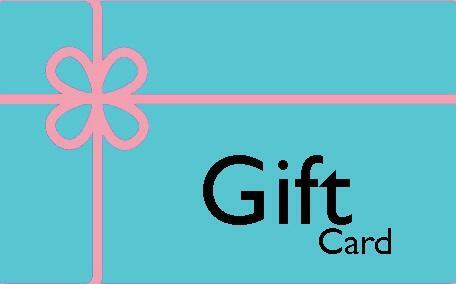 Select the value of the gift card, which starts from £10. We will then send you, as the purchaser, an E-card via email. This email can be printed or sent to the intended recipient. The Gifts for Little Hands E-card is a great way to bring big smiles to little faces. Please note: all E-cards have a 1 year expiry date from the date of purchase.